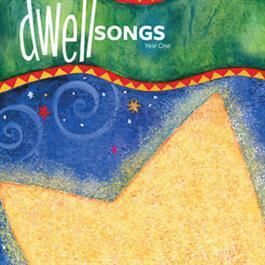 This CD includes all 34 songs for the first three levels of the Dwell curriculum. This CD includes all the songs for the first three levels of the Dwell curriculum. We've even included Scripture songs for the Imagine, Wonder,and Marvel levels to make the memory challenges easy and fun! Kids will learn a new passage with every unit.